The game of gioul originated in Turkey. The board is set up as in the game of plakoto and the men are moved in the same direction. One man stopping anywhere is considered a point, while six men in a row constitute a prime. Men are not sent home as in backgammon. 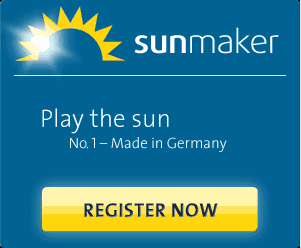 The basic difference between this game and others mentioned in this section lies in the rolling of doubles. 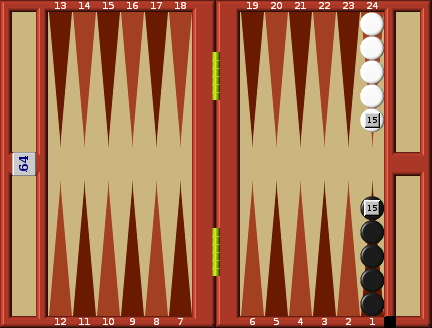 When a player rolls doubles, he plays them as in backgammon, but then continues playing the next number of doubles all the way to double sixes. For example, if double ones are thrown, the player first plays the double ones, followed by double twos, double threes, double fours, double fives, and double sixes. If double threes are thrown, the player plays the double threes, followed by double fours, double fives, and double sixes. All of these moves are made before the opponent makes his next roll. Playing consecutive doubles at the beginning of the game presents no problems. However, as the game progresses and the Opponent has made points (simply by placing one man on any spot), it often occurs that the player cannot complete all of his doubles. In that case he forfeits the rest of his doubles to his Opponent. Gioul takes longer to play than other variations of backgammon, because moves are made constantly with the idea of preparing for a double throw. Planning and strategy are based on this chance. Blocking opponent's double sixes becomes very important. Placing men in a position to be able to move double sixes becomes important as well.